We hire motivated, quality-focused people with integrity and skill. We create a work environment that encourages and rewards creativity, productivity, and a willingness to learn. Tool and Die manufacturing is a crucial industrial sector. Without the manufacturers who design and make the tools, dies, jigs, and molds used to make other products, manufacturing of durable goods would be impossible. As more and more of our industry’s skilled workers inch toward retirement, employment prospects are excellent both in our region and nationwide. We hire entry level through highly-skilled workers. We are privileged to have a loyal, experienced workforce of over 50 employees, averaging 18 years with Standard Tool. While we frequently promote from within, our company will continue to seek employees in many positions from entry level through highly-skilled, challenging, and rewarding roles. We are always looking for experienced talent or for individuals who have the interest and foundational skills to succeed in our industry. We are equally interested in building a talented workforce through our apprenticeship program. If you have mechanical aptitude, analytical and logical skills, and enjoy paying attention to detail, consider this career path. Learn about our Apprenticeship Program. If you are interested in employment with a stable company that can offer you long-time employment with competitive compensation and benefits, consider becoming part of the Standard Tool team. Click a position below to learn more. Standard Tool is hiring! If you are interested in work as a Wire EDM Operator? Operates all WEDMs in the shop with very little supervision. Operates CAD and CAM software without supervision. Creates 2 & 4 axis programs using appropriate software. Fixtures work piece as necessary to facilitate machining. Maintains a necessary inventory of perishables, such as guides wire, filters, etc. Standard Tool is hiring! If you are interested in work as a EDM Sinkers Operator? Operates all EDMs in the shop with very little supervision. Reviews prints and electrodes with mold maker as needed. Gathers electrodes and tooling necessary to complete the job. Does all set-ups in the most efficient manner. Helps mold maker in determining correct over-burn to use. EDMs components to the correct finish and size. Standard Tool is hiring! If you are interested in work as a Tool/CAM Programmer? 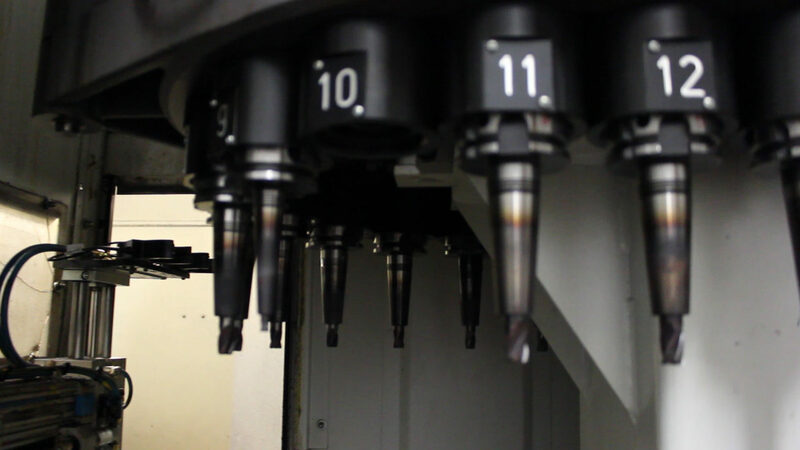 Plans, prepares and generates operations to produce precision products on CNC machines. Carefully plans and prepares sequence of operations by reviewing CAD-generated models and blueprints of the finished product. Determines where to machine the work piece, calculates the amount of material to remove, determines the rate of removal, and selects the appropriate tools to be used. Using CAM software, converts the planned machining operations into programs, which contain instructions that control the movement and functions of the CNC machines. Prepares set-up instructions and inspection data for CNC Machinists to use in the production process. We take great pride developing cost-effective, time-saving strategies for our customers.